Inside: Encourage your child’s creative side with these fun pretend play doctor printables. 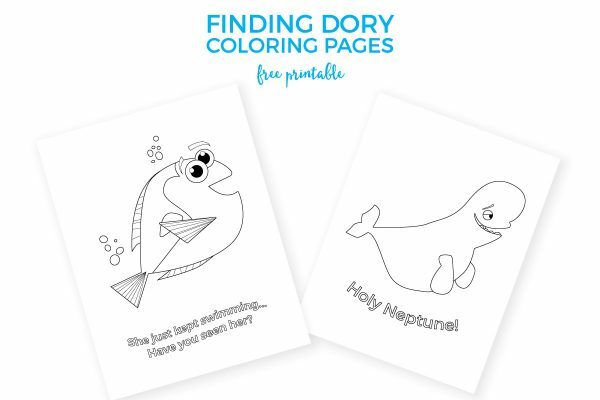 They’re the latest addition to the printable activities for kids collection. There’s nothing more fun for kids than being in their own realm of pretend play. I mean, sure, they love iPads and iPhones, but if you really watch your kids when they’re on electronic devices versus using their imagination there’s no competition. It’s like you can almost see their mind working. When they’re doing free play, they engage all their senses and immerse themselves in their new reality. 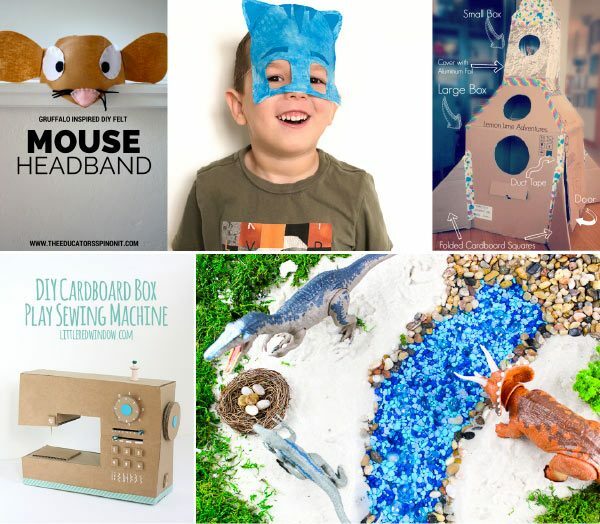 Whether they’re pretending to be a veterinarian, imagining themselves as king of the castle or simply doing their own personal puppet show, kids are 100% in their element in pretend play. To encourage that imaginative spirit, I’ve created these pretend play doctor’s office printables. They’re perfect for free play at home or in the classroom (especially in preschool or kindergarten). 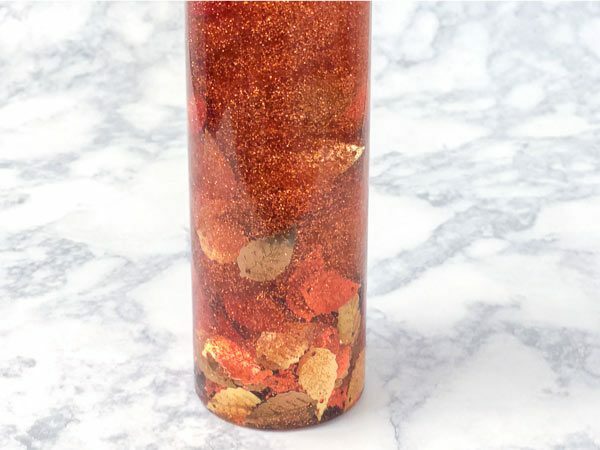 Read on to learn more about this fun activity for kids. 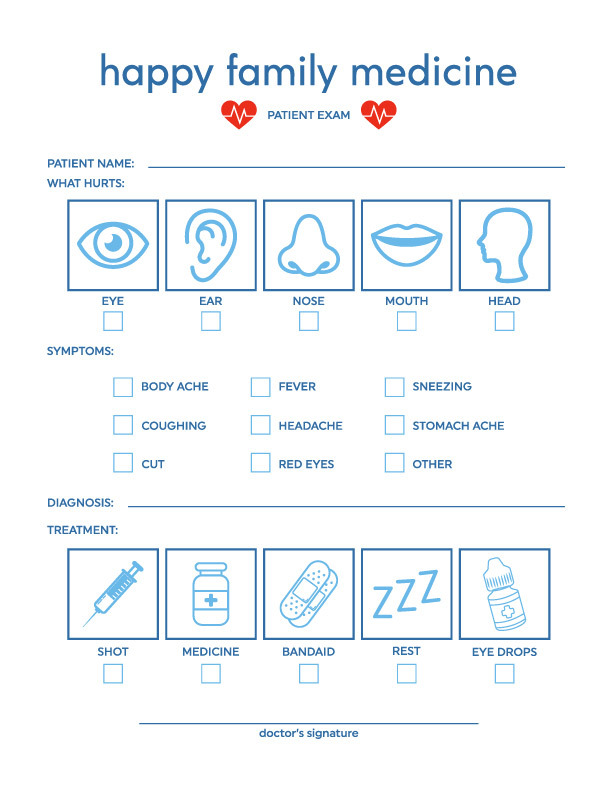 These doctor’s office printables are so easy to get ready and only require a few supplies. 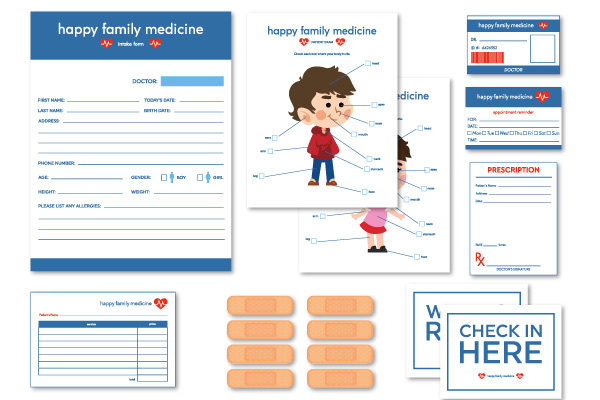 As you can see, this printable pack is loaded with tons of fun doctor printables to engage your child for countless hours! If you choose to laminate your pages, be sure to have some dry erase markers on hand so your children can use and reuse the pages over and over again. 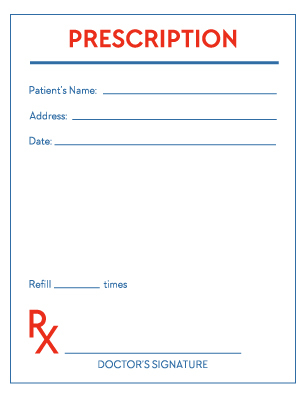 Every junior doctor needs a prescription pad to tell patients exactly what medicine will help them get better. 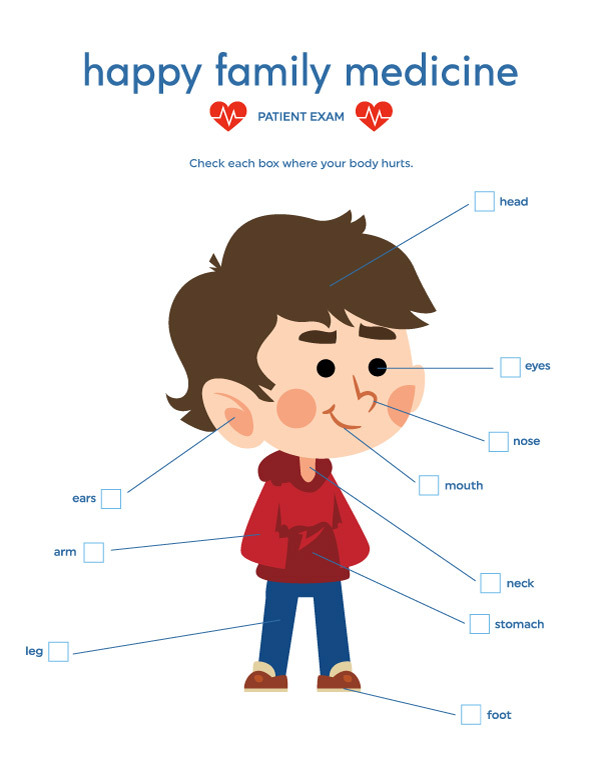 There’s also a patient exam form so the sick child can check boxes to describe which part of the body is hurting. There’s a form for boys and a form for girls. With the patient exam form, kids identify their patient’s (or their stuffed animals!) ailment, determine a diagnosis and form a treatment plan. 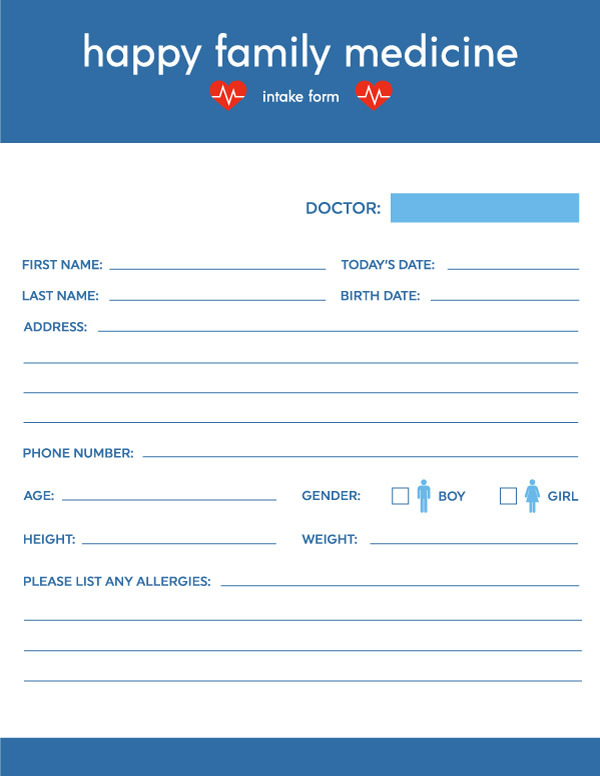 Just like the real doctor, kids will need to fill out a new patient intake form. This is a fun way to help kids remember important information about their birthday, their address, phone number, allergies and more. Don’t forget about the bill. 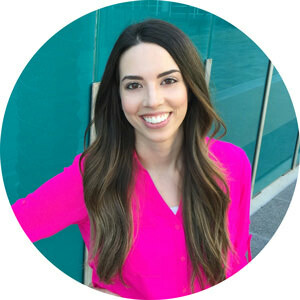 Have your little doctor write down the services they performed and the price. Then, let them use their math skills to add it all together to find the grand total. 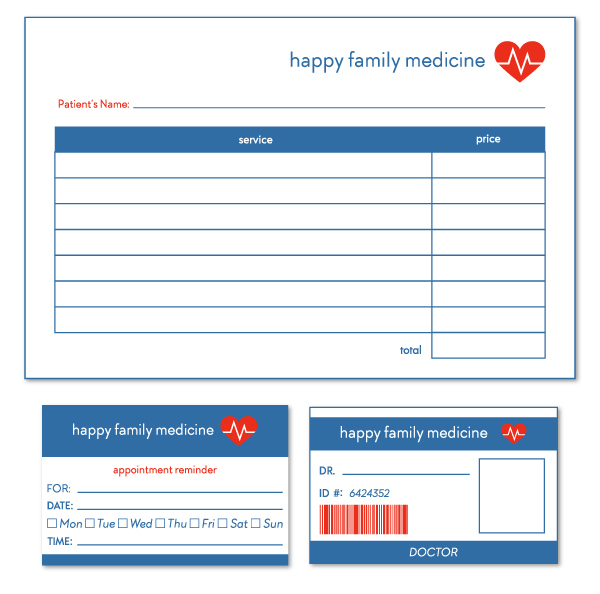 I’ve also included small appointment reminder cards and a doctor id badge so your child can feel official! 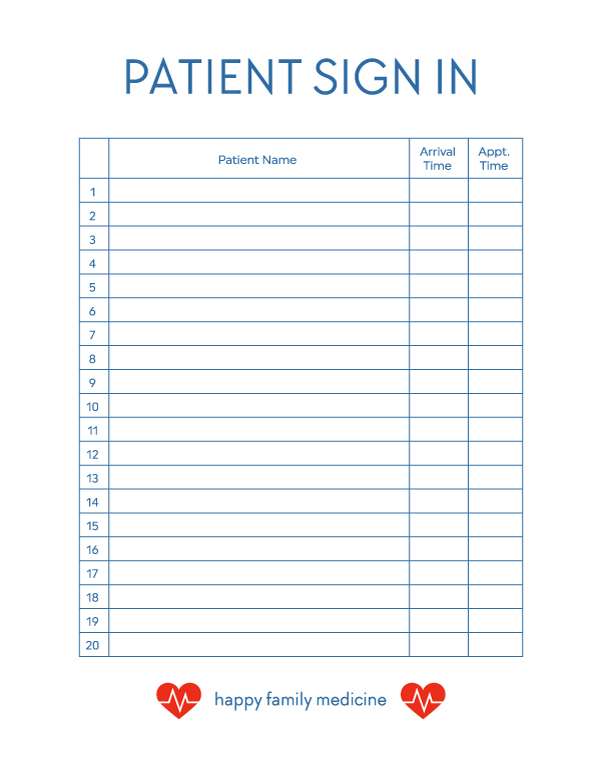 If you’re using these dramatic play doctor printables in your classroom, this patient sign in form is a fun way to have students practice writing their names and recording the time. No doctor’s office would be complete without somewhere for patients to check in and wait for their appointment. Print these out on full sheet sticker paper, cut them out and your child will be armed with bandages and the cutest after visit stickers ever. 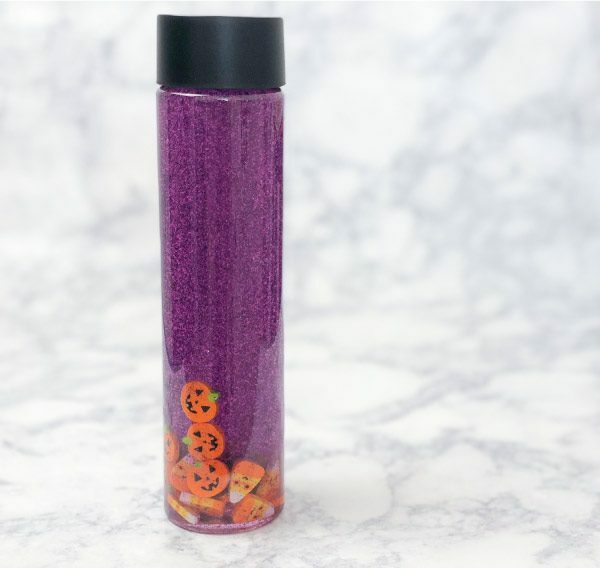 If you have more than a few children playing with these printables, let one be the nurse. They can help the doctor and wear this cool nurse hat. 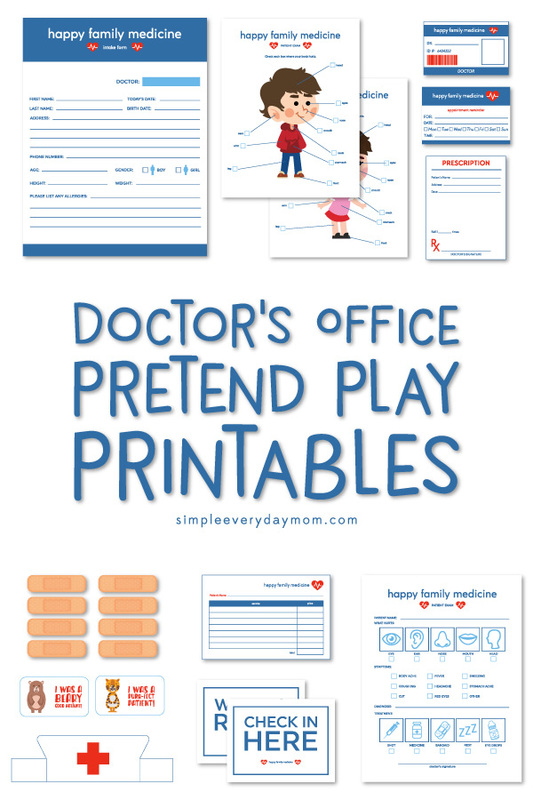 If your child loves to play pretend, I’m certain they’ll have a blast creating their own doctor’s office at home with these fun printables! Enter your email address below to download your free doctor's id badge and let your kids imaginations run wild!